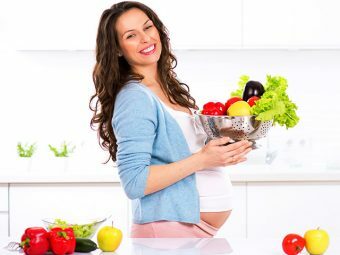 Is Licorice Root Safe During Pregnancy? Is Licorice Root Safe For Consumption During Pregnancy? What Are The Health Benefits Of Licorice? Are you keen to strictly use natural medications during your pregnancy? Do you know a few natural remedies too can prove dangerous while you are expecting? 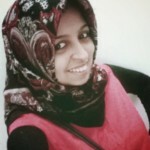 Well, if you are clueless and anxious reading this post is a good idea! While you are pregnant, your grannies will recommend many home remedies to beat your pregnancy blues! One of them may be licorice. 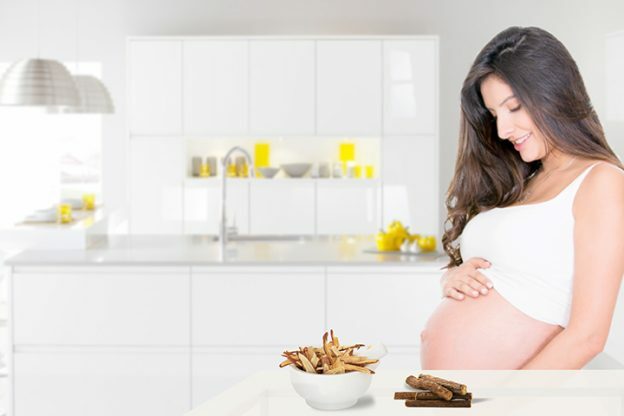 Do you want to know whether it is safe to consume licorice root during pregnancy or not? Go ahead and give this post a read! According to the University of Maryland Medical Center, pregnant women must avoid the consumption of licorice. While this root offers multiple medicinal benefits, it also contains glycyrrhizin that can cause health problems like headaches, fatigue, high blood pressure, water retention, edema, and even heart attack! While only high consumption of licorice root in pregnancy can cause the above health issues, smaller amounts of it may cause side effects like numbness or pain in the limbs(2). Experts from Edinburgh and Helsinki universities state that the consumption of licorice root during pregnancy can impair the placenta. The compound glycyrrhizin could allow the mother’s glucocorticoids or stress hormones to reach the baby and adversely affect the fetal brain development. Hence, it can lower the intelligence levels and increase the behavioral problems in the child (5). Another study reveals consuming high amounts of licorice root when pregnancy can take a toll on a child’s cognitive skills. It can also make children prone to suffering from conditions like attention deficit hyperactivity disorder or ADHD (6). 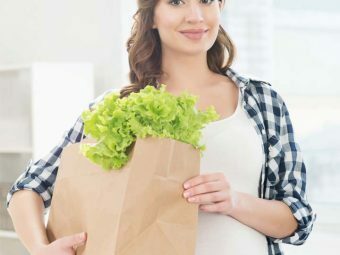 Scientists strongly advise pregnant and lactating women to avoid consuming this herb in order to safeguard their babies from potential health hazards. Remember, it is always better to be safe than sorry especially during pregnancy. Since your baby’s growth and your health is at stake during this critical period you should strictly avoid consuming any unsafe food. If you are keen to try natural remedies to cure any ailment during pregnancy, it is better to seek a go-ahead from your doctor first. We hope this article helped you understand that the use of licorice during pregnancy can spell danger for you and your baby. So, why wait? Go ahead and spread the word! Did you consume licorice during your pregnancy? How did this article on licorice root and pregnancy helped you in clearing your doubts? Please, share your experience and advice with us. Is It Safe To Eat Guava During Pregnancy? 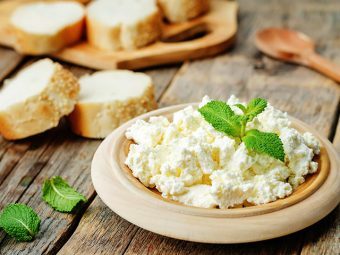 Is It Safe To Eat Ricotta Cheese When Pregnant? 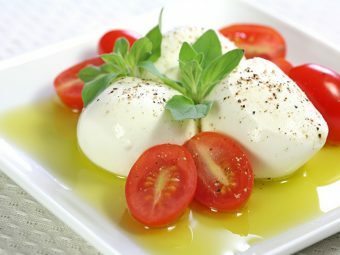 Is It Safe To Eat Bocconcini Cheese During Pregnancy? 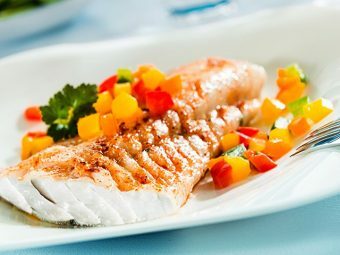 Is It Safe To Eat Haddock During Pregnancy?